Miss Dido Davies; from the collection of Randall Davies, F.S.A., her grandfather; Sotheby's, London, 19 March 1981, lot 10 (£520 to the present owner). 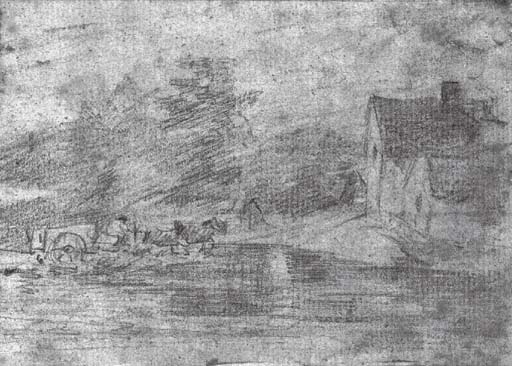 G. Reynolds, The Early Paintings and Drawings of John Constable, New Haven and London, 1996, p. 141, no. 09.79, pl. 810.